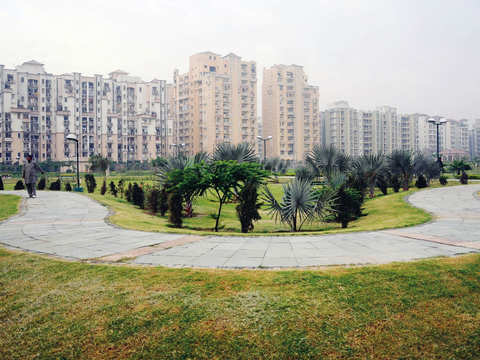 Gaurs Group had bought 250 acre of land from Jaypee group to develop a township 'Gaur Yamuna City'. Gaurs Group is currently developing a number of projects including two large integrated townships at Noida Extension and Yamuna Expressway. 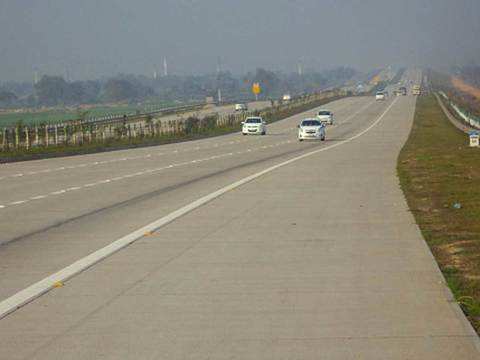 Realty firm Gaurs Group Monday said it will invest Rs 350 crore to develop a new mixed-use project in its 250-acre township along Yamuna Expressway in Uttar Pradesh. The company will develop 828 studio apartments and 282 shops in a 2.7-acre project. The starting price of studio flats has been fixed at Rs 15.5 lakh. 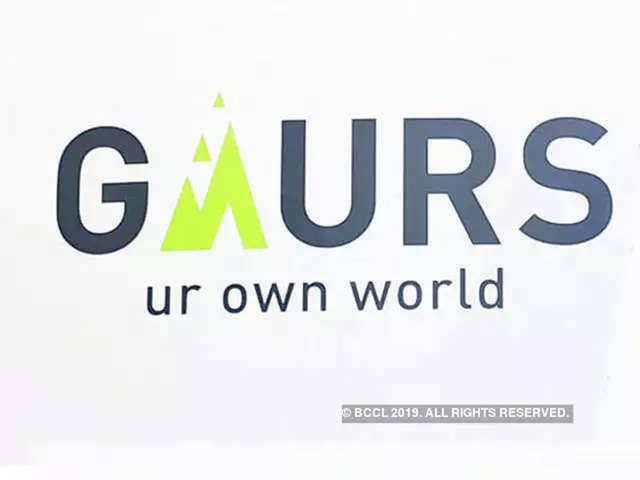 Gaurs Group had bought 250 acre of land from Jaypee group to develop a township 'Gaur Yamuna City' where it has already launched plots and group housing projects. 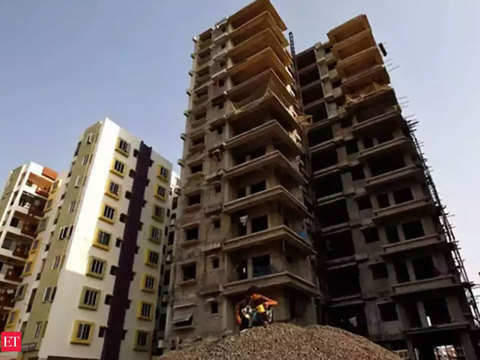 The real estate sector, which has been facing multi-year slowdown, is showing signs of revival driven by many incentives announced in the interim budget, sharp cut in GST rate from this month and the RBI's rate cuts in last two policy announcements. "The project is a mixed-use development with residences and shops. The total project cost is estimated at about Rs 350 crore and the same will be funded through internal accruals," Gaurs Group MD Manoj Gaur said. 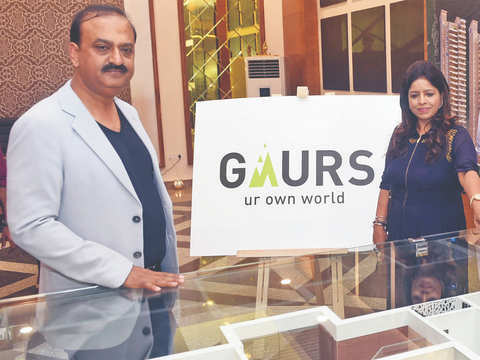 Earlier this month, Gaurs Group raised Rs 500 crore from Kotak Mahindra group for faster execution of its two projects at Noida Extension. In January this year, it raised Rs 640 crore from PNB Housing for one housing and one retail project. Lenders of Jaypee Infratech met Tuesday here and asked NBCC to submit their plan by April 25 as requested by the public sector firm, sources said. 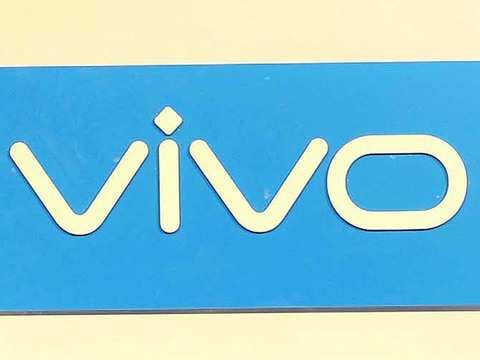 Seeks extension in the wake of its CMD Anoop Mittal's term coming to an end. 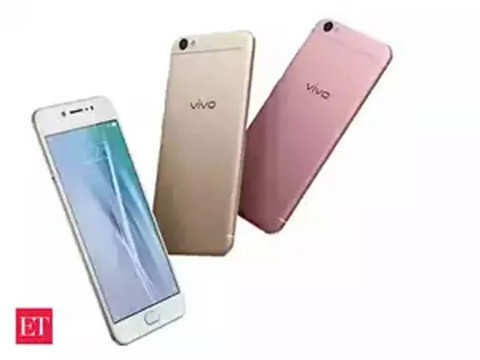 Samsung is gearing up to release the world's first 5G smartphone in the first week of April for the South Korean market. A meeting of the committee of creditors (CoC) was held to discuss resolution plans submitted by NBCC and Suraksha Group. The company will construct 410 independent villas in the 25-acre project with a starting price of Rs 1.25 crore. 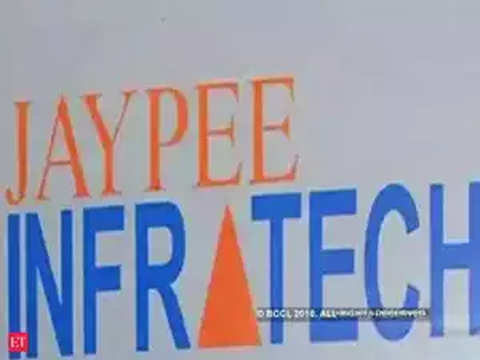 Three other companies, including MT&T Ltd and Raj Corporation, both five acre each, and Kesarwani Conduit Private Limited (1.25 acre) were also allotted land parcels. 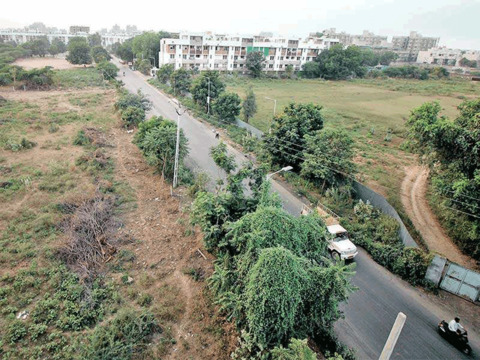 14,453 plots having sizes of 200 sqm, 300 sqm and 1,000 sqm were cleared for allotment under the Residential Plot Scheme 1 in 2009 in YEIDA sectors 18 and 20. By the time Yogi’s term ends in 2022, UP could be covered by a network of eight expressways.